It can be very difficult to get back on track after a sudden unexpected expense or when your mailbox is overflowing with bills. Paying them all at the same time can leave you tapped out financially and emotionally. If you find yourself living from paycheck to paycheck, it may be time to get some help. At Fast Auto & Payday Loans, Inc. we could provide you with fast and easy access to up to $15,000 in real cash that you can spend today in Sacramento, Elk Grove, and Fairfield. How, you ask? It’s a simple process that involves your vehicle and your vehicle title. Cars, trucks, motorcycles and other motor vehicles have value beyond their ability to get you where you need to go; they also have equity that you can use when you need it most. Your local Fast Auto & Payday Loans, Inc. store offers the Vacaville title loans, payday loans and signature installment loans that can put thousands of dollars in your hand today, regardless of your credit history. All you have to do is fill out our short online request form and answer your phone when we call you right back with the details. What are you waiting for? Getting the extra cash you need has never been easier. 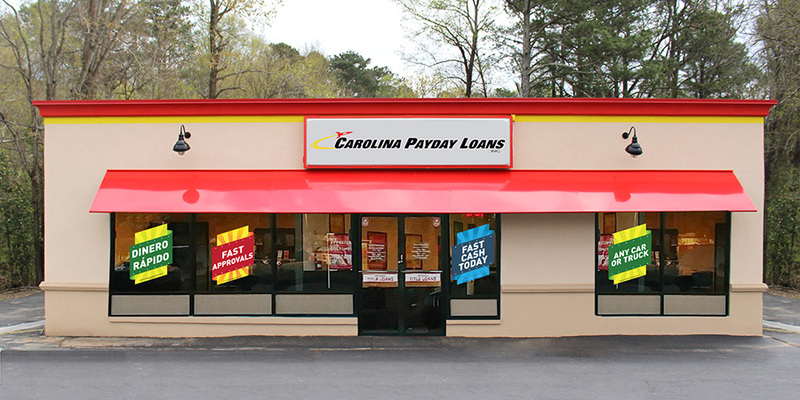 Let Fast Auto & Payday Loans, Inc. help you out today! 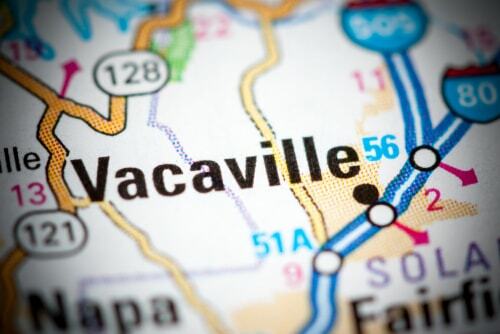 Why Choose Us for Your Vacaville Title Loan?